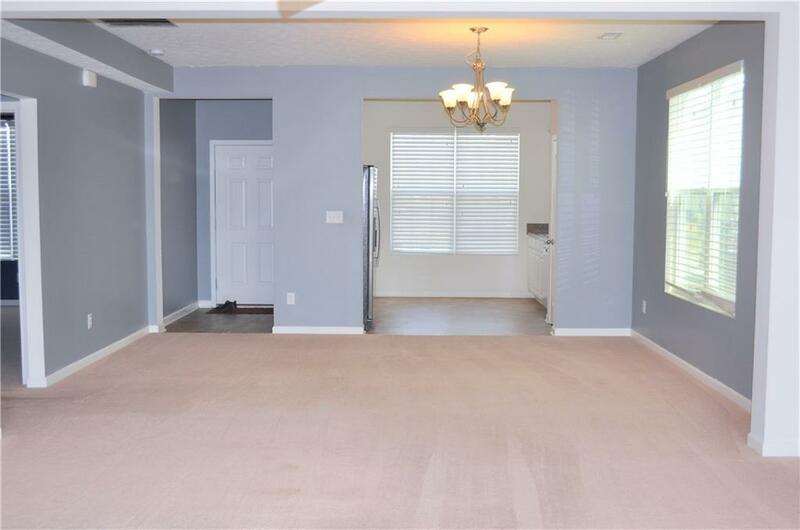 Spacious open concept floorplan, almost 2000 sq ft. has 3 bdrms, 2.5 baths with master bd- bath on main, double sinks, walk in closets. 2 large bdrms upstairs w/ full bath. 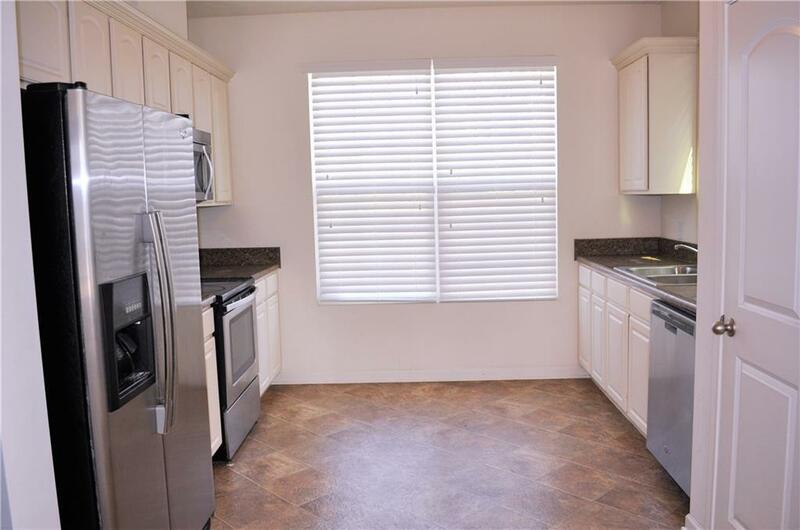 All appliances stay including the washer, dryer. 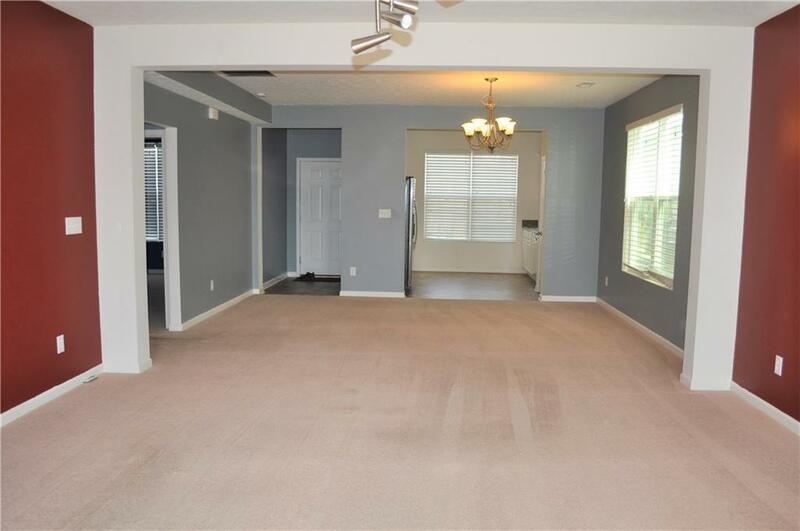 Oversized living room, connects to back patio & yard space. Laundry room on the main floor. Washer & dryer will remain. 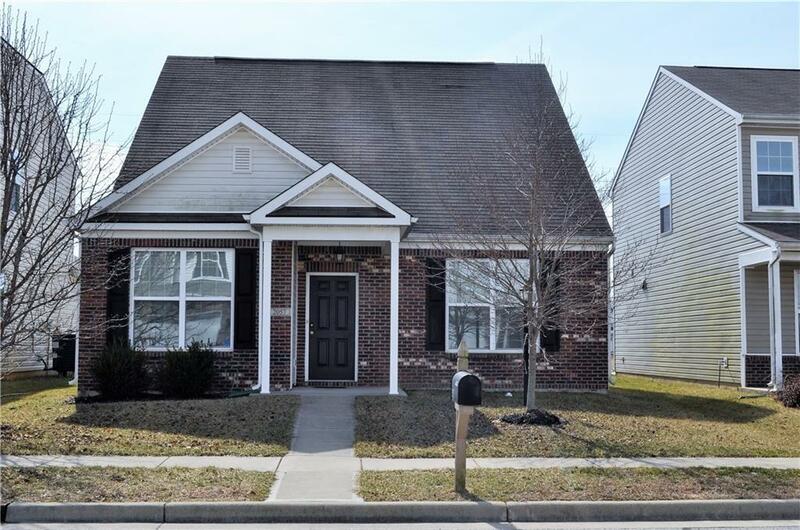 Home is North facing with a rear load garage access on a private street.